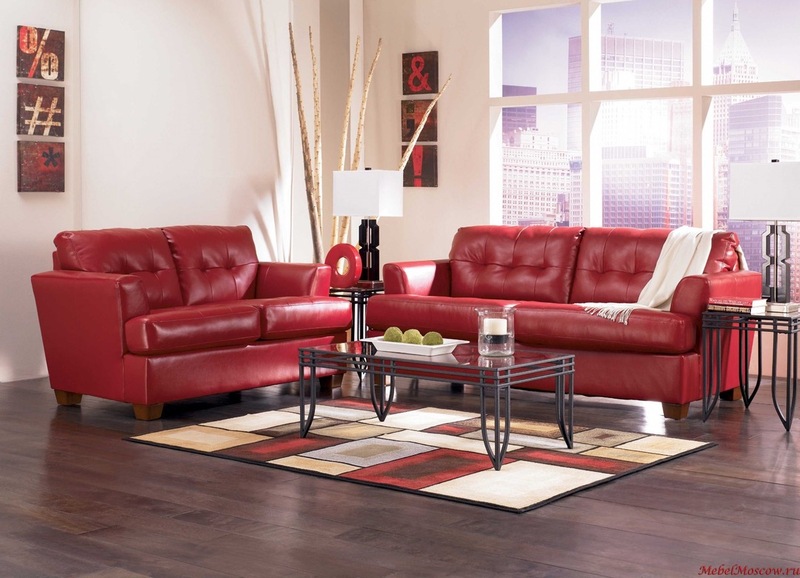 Make any room a statement piece with RED! 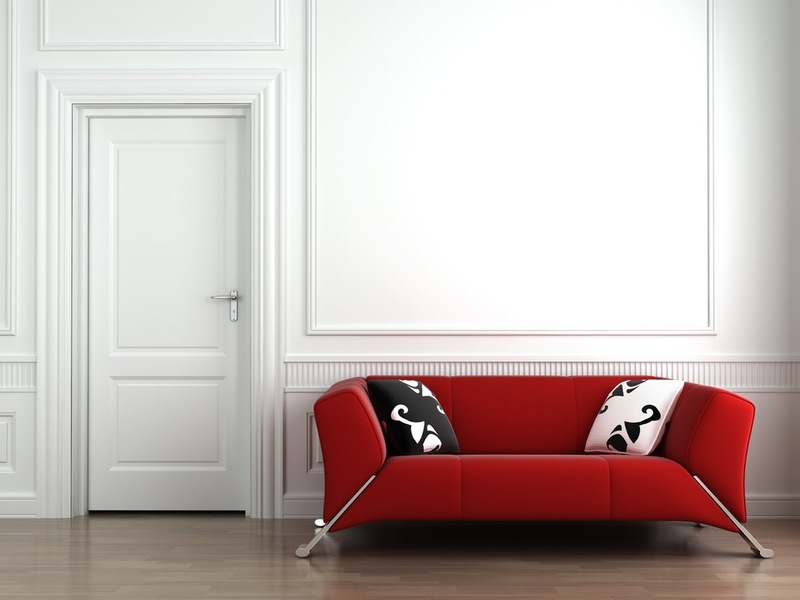 When it comes in picking a color for any room in your house, most people stick with neutral colors like brown, beige and grays. Our main goal of this segment is to inspired everyone to try out not only neutral colors, but also all the other colors you can possibly add to any room. 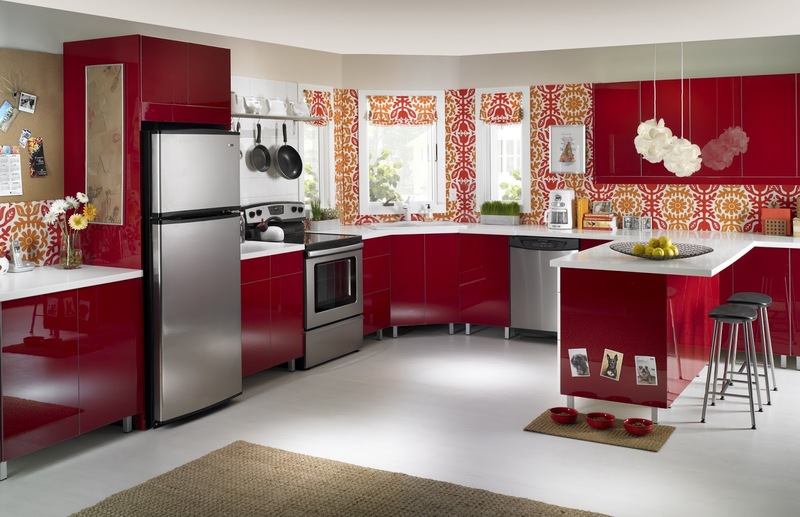 And today we are inspiring everyone to try out the color red! 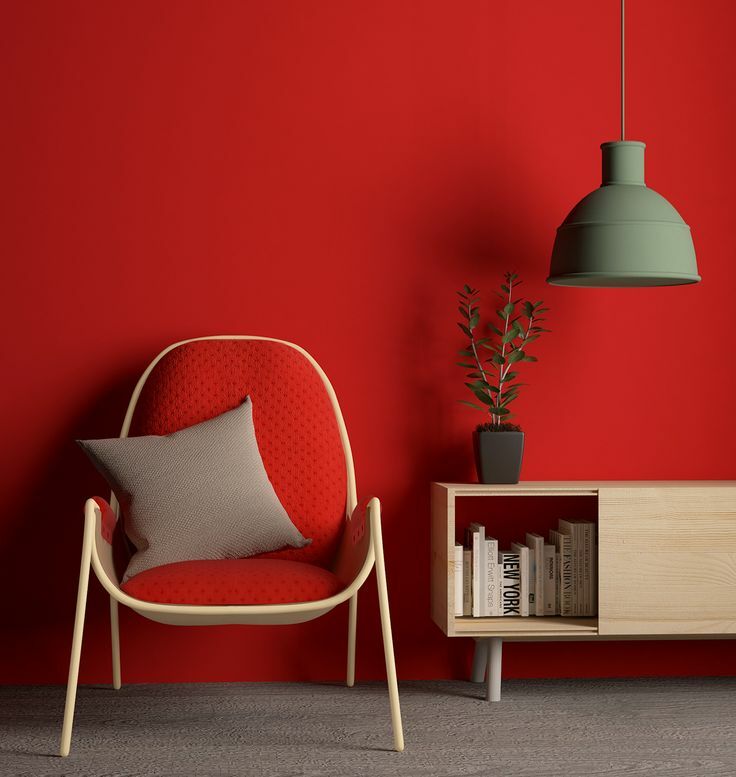 "Red is the color of fire and blood, so it is associated with energy, war, danger, strength, power, determination as well as passion, desire and love" - Color-wheel-pro.com. 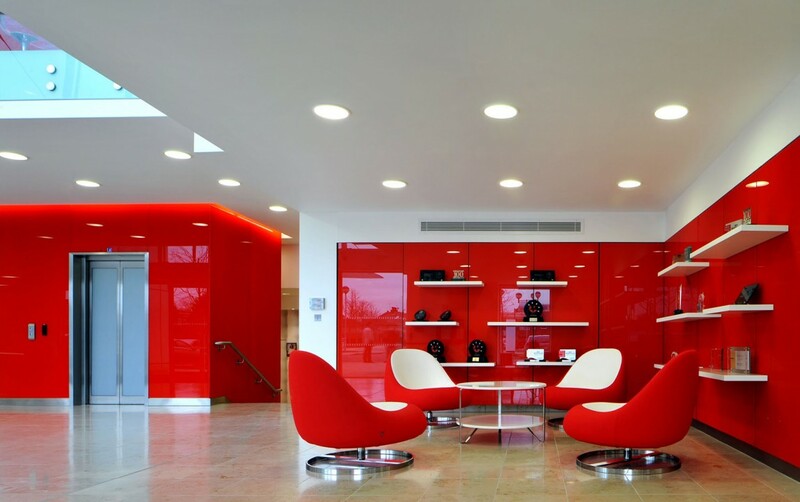 While looking for inspiring images for this post, we also learned that red is a very bright color, and like any other bright color, it can be really overwhelming for some people. 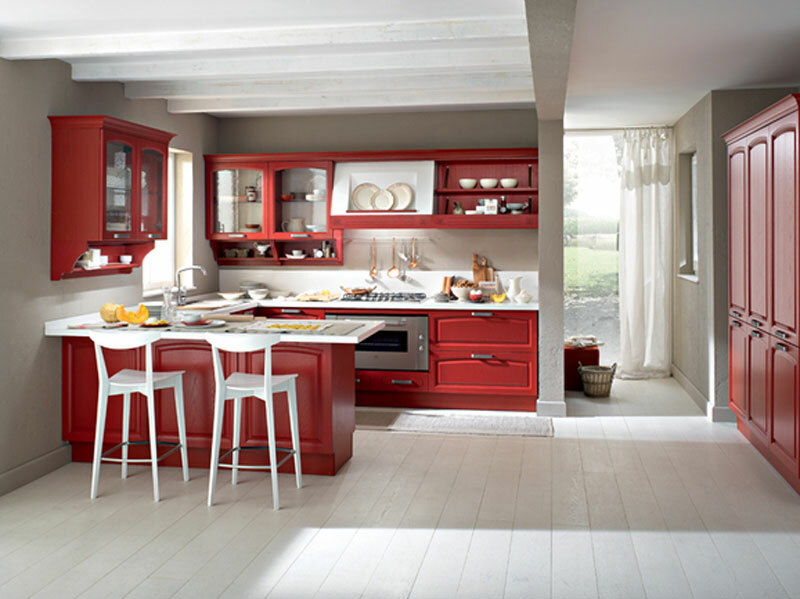 When you add anything that has the color red in it anywhere around your house, no matter what it is, it will stand out. 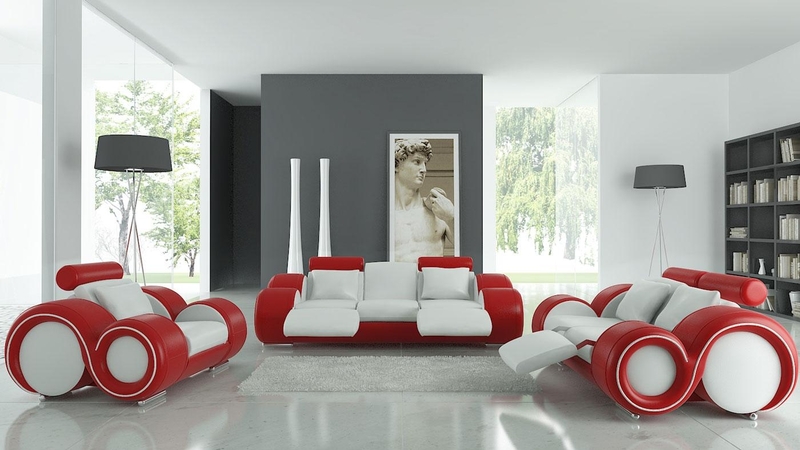 So we suggest to add any red items in busy rooms like the kitchen, the TV room and the living room to make them stand out more and make them more welcoming and excited for people to be in it. 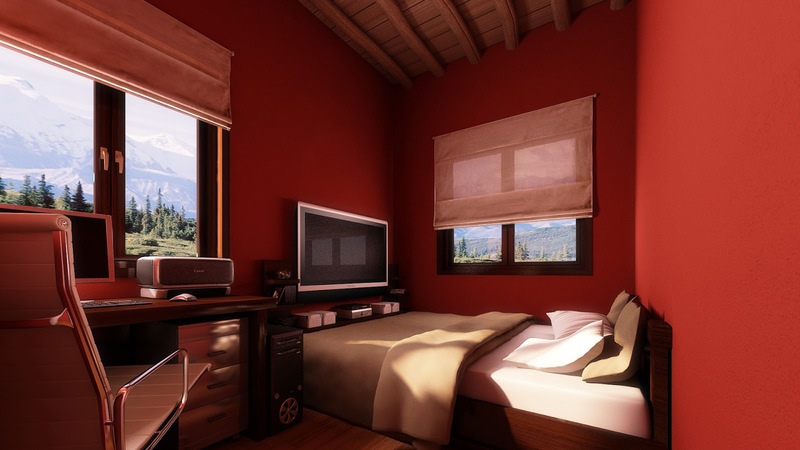 When you use the color red in any room, not only will it give the room that exciting and fun feeling touch, but also it can be easy to accompanied by other items with different kind of colors. 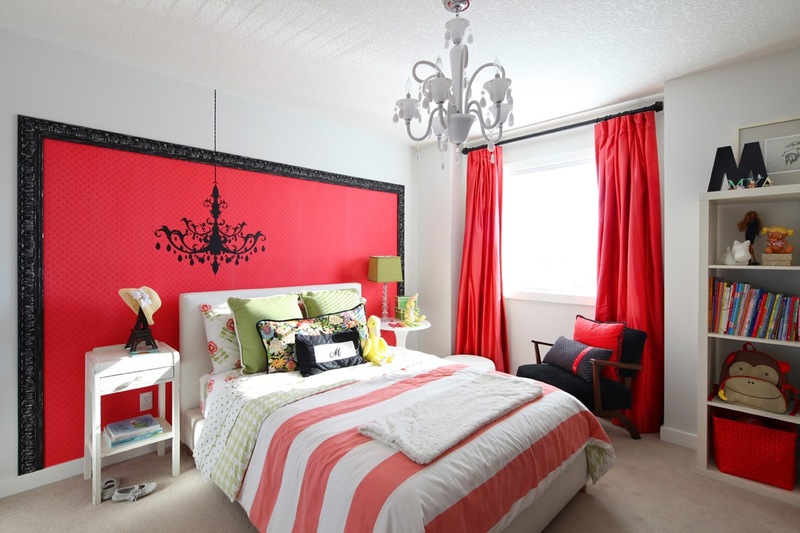 If you can see in a couple of images above, you can see how easy it is to decorate a room that is red. That's because the color red is so powerful, is a statement all by itself. 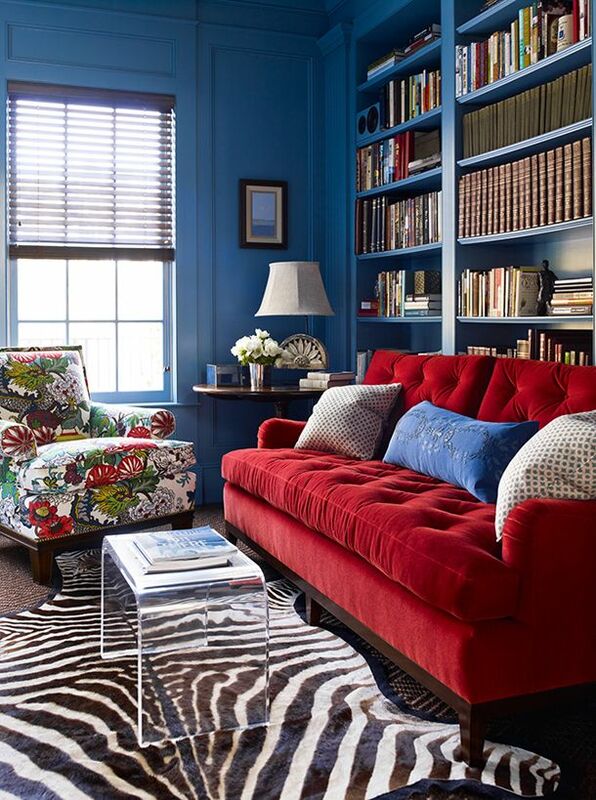 So, if you're looking to make a statement and don't want to try too hard, red color items are your best friend. That's all for today, and we'll see you all in our next post!